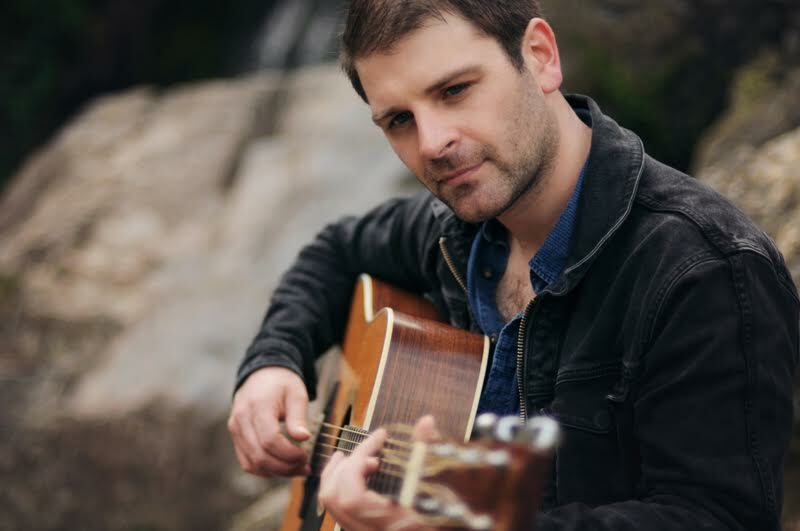 Join us for an album release concert from Shrewsbury based folk singer songwriter and acoustic guitar wizard Chris Quinn. ‘Across The Divide’ is the début album from CHRIS QUINN and is the kind of quality release that should propel him into the forefront of the new generation of musicians currently performing in the acoustic folk music scene. No stranger to the big stage, Chris has spent the last decade mastering his trade by performing all over the world, taking in performances at Cambridge Folk Festival, Shrewsbury Folk Festival, BB Kings in New York, London’s Royal Albert Hall and countless of festivals and music venues across the globe. He spent a couple of summers as the opening act for the Jools Holland Orchestra, a few years touring in the USA and currently spends his time touring the acoustic clubs in the UK and on the continent.